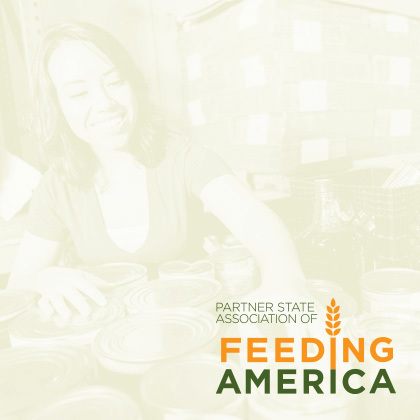 Working with Feeding Pennsylvania, an organization dedicated to securing food and resources for a network of food banks across the state, BlackOut developed designs for two of its newest partner programs. 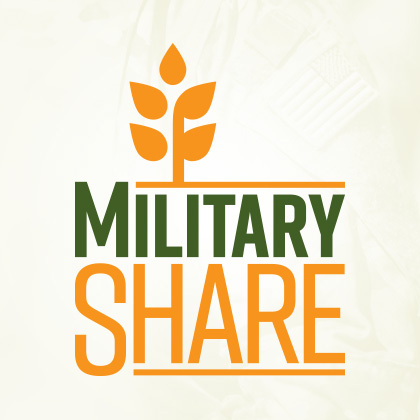 The Military Share program assists veterans and active duty members of the armed forces struggling with hunger and homelessness and the Mid-Atlantic Food Cooperative Alliance works to educate the community about co-ops, while expanding distribution and increasing access to resources. The partner programs logos, much like their missions, borrow elements from the parent organization while featuring distinct design elements that represent the services they provide. 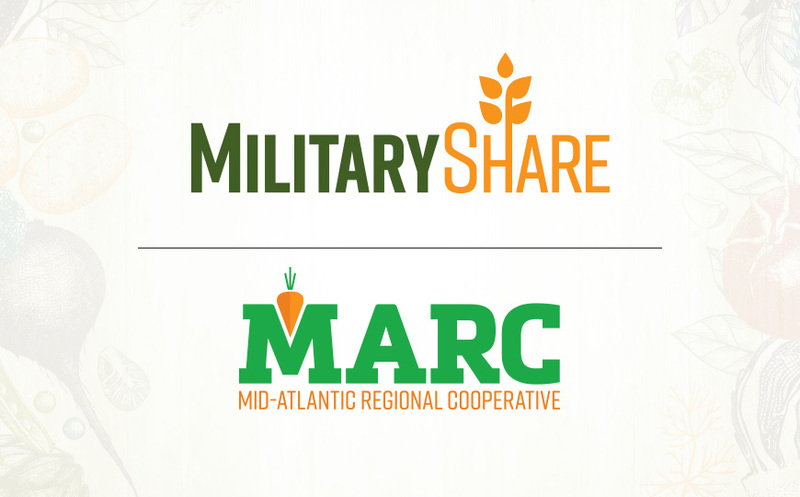 Since the partner program logos have the potential to be used independently of Feeding Pennsylvania’s marketing assets, conveying an association with the parent brand was an important consideration in the design process.